Exquisitely beautiful, and home to a large colony of endangered African penguins, Boulders Beach near Simon’s Town has notched its mark high up on the list of the world’s truly unique beaches. 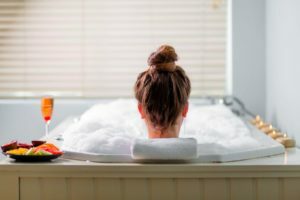 It’s been awarded eighth place by Tripadvisor, on the basis of user-generated opinions. 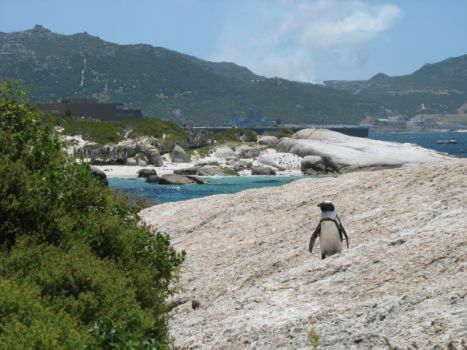 Boulders Beach is a pristine necklace of small turquoise coves hugged tight by clumps of granite boulders that have been around for many millions of years. 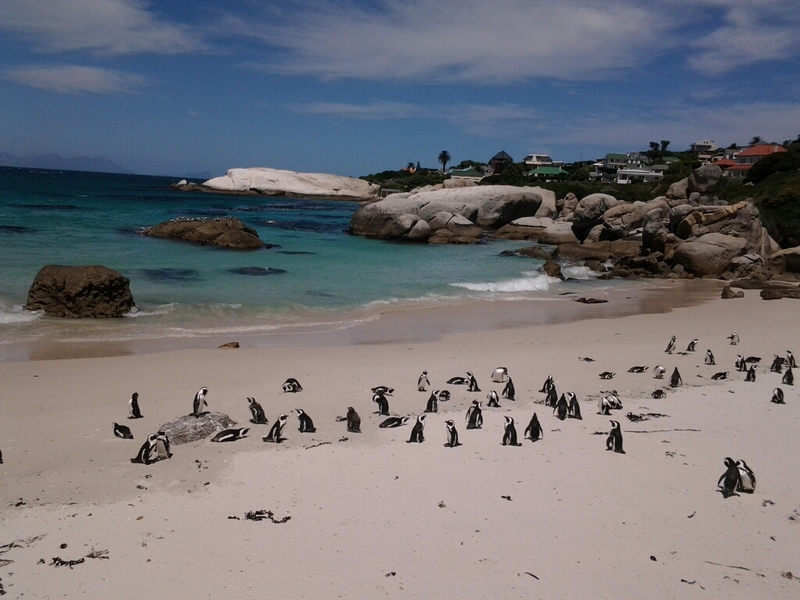 Here, you can get real close to, or even go swimming with, the delightful African penguins. The placid bays are also perfect for cooling down in summer, and the shallows offer a safe splash-place for children. The beach sands are smooth and white as milk. 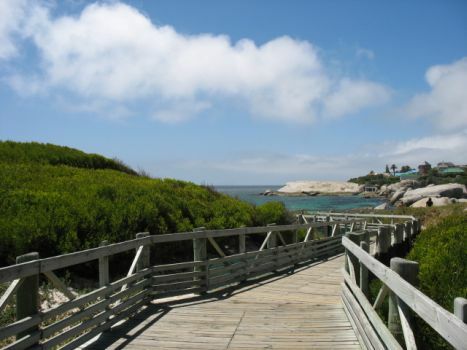 A boardwalk meanders alongside the beautiful coastline, providing close meetings with the penguins and, during breeding season, their young. 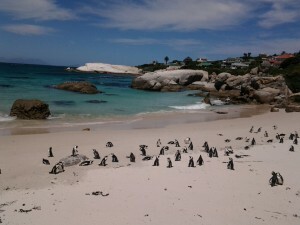 The penguin colony at Boulders has grown in number since the mid-80s, and is currently in the region of 2 500 penguins. They are fascinating to watch, lumbering about with the distinctive black curve across their chests. Penguins are ancient birds, probably evolving about 65 million years ago, at the time that dinosaurs became extinct. 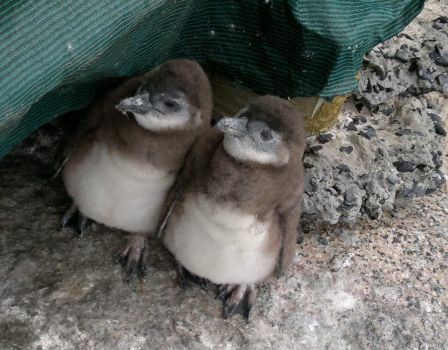 The penguins at Boulders breed mostly between March and May, producing fluffy grey young yet to develop the black and white markings of their parents. Endearing as they are, the penguins have razor-sharp beaks and they will use them if threatened. They should not be touched or fed. 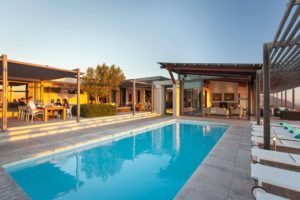 A wonderful accommodation option on the False Bay coastline is Colona Castle, a luxury villa leaning up against the mountainside and overlooking the ocean and a string of glistening lakes. Mail us for accommodation bookings and day trip reservations, or call +27 21 797-7122.